No products in the cart. Please add some products first. This site contains references to alcohol. Before proceeding, please confirm that you are of legal drinking age in your country of residence (UAE: 21 years). Type a message to be engraved. I like this Reserva from RdD. 100% Tempranillo aged for 24 months in oak barrels. 3.8 stars with more aging potential. A deep ruby red and purple shades. Thick long legs in the glass. On the nose medium intense aromas of blackberries, black cherries, black raspberries, horse saddle, leather and slightly oak. This amazing powerhouse from Ribera del Duero. Tinto Pesquera Reserva 2012 - Bodegas Alejandro Fernández. Decanting is advised 👌🍷 delicious cherry, vanilla, leather and cederbox with cigars. Milk chocolat, forrest floor, laurel. Great lenght and depth Amazing wine! 90 pts Given the quality of the Crianza I really was delighted to find this Reserva, needs way more time to fully flower however, still very enjoyable for me now. The Crianza is ready now, but this shows sleeping intensity and great future potential and longevity, wait a few years however. Typical earthy red fruit with good use of oak, dusty vanilla. Weighty, full with a long finish, it will be a star in the future. 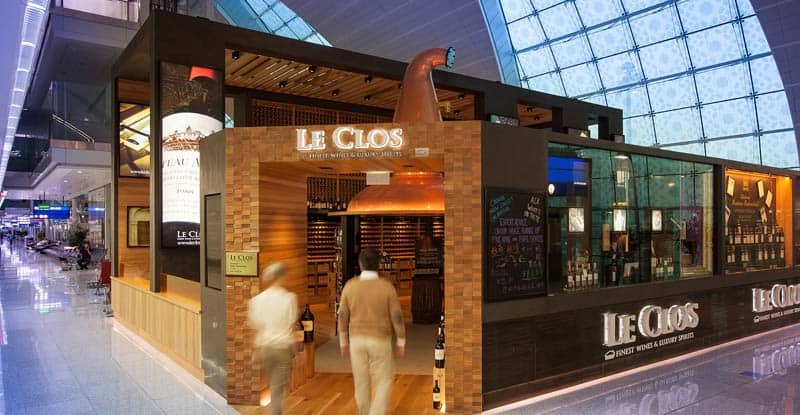 Visit one of Le Clos’ nine stores in Terminals 1 & 3 at Dubai International airport. 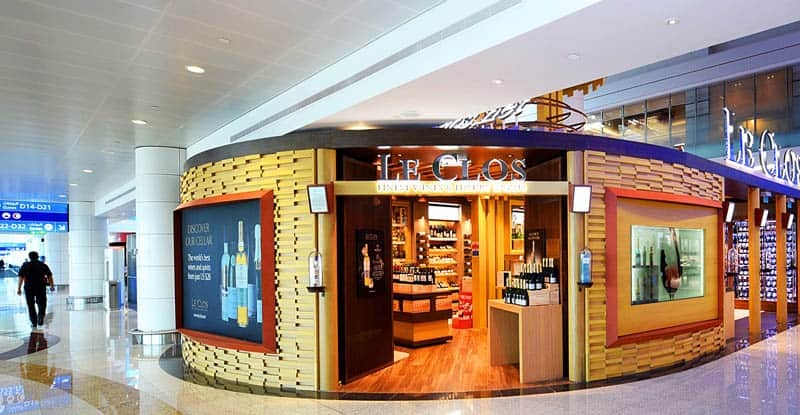 Discover an exceptional duty free experience that includes highly qualified expert advisors who speak over 20 languages, concierge delivery services in the airport, complimentary bottle engraving and in-store tastings, you are sure to discover your inner connoisseur at Le Clos.